Many young adults don’t have much of a credit history, making it more difficult to get an auto loan. One possibility is having an adult with a strong credit history co-sign your application. Also, if you and your co-signer have lower credit scores, you may find that credit unions are more flexible than other types of lenders. While there are many financing options, credit unions often offer the lowest interest rates, and some provide links to deals from automakers. Lenders such as White River Credit Union offer competitive rates on auto loans. 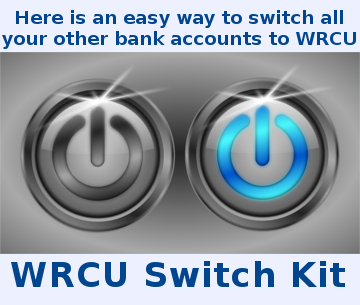 White River Credit Union offers a .25% discount on the rate if members sign up for auto-pay. Leasing is another option. When you lease a new car, you pay only for the amount of the car’s value you will use during the term of the lease. If you lease instead of buy, you might start out with lower monthly payments, but beware: You could wind up paying more if you go over the mileage allotment or incur lease termination fees. If you log a lot of miles in your daily travels, a lease may end up costing you more than you’ve bargained for. The purchase price is only part of the total cost of owning a car. Routine maintenance may come with dealer services during the warranty period on a new car, but after that you’ll have to pick up the cost. Service needs involve regular oil changes, and you’ll need to replace parts that wear out, like brake pads and tires. When looking for a car, consider practical matters such as safety ratings, average repair costs and fuel economy, even if you’re not getting a gas-guzzler. If you are looking at a performance car, you might want to check the insurance cost before you buy: That turbo V8 with the awesome acceleration might also come with a supercharged insurance premium. Don’t be afraid to haggle on the sticker price. Many sellers are willing to come down on price, sometimes as much as 10% or 15%. Before you make an offer, check Kelley Blue Book or Edmunds trade-in values to see the average prices that buyers pay for used vehicles. You may get a better deal negotiating on less popular vehicles than with the hottest models. Insurance rates for young drivers are higher because younger people have less experience. Your costs may vary according to your driving record, the type of car, whether it’s used or new and whether it will be kept in a garage. Those rates will also be affected by crash safety ratings and average repair costs for the model you choose. It’s usually cheaper to be added onto an existing policy, if your parent or guardian is willing and your state permits it. 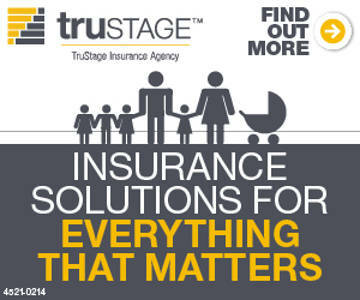 Many insurers provide discounts for young adults if they meet certain conditions. For instance, most insurers offer discounts to students for getting good grades or taking a driver-education or safe-driving course. By doing your financial homework before you shop for a car, you can set yourself up well for a smooth car buying experience.